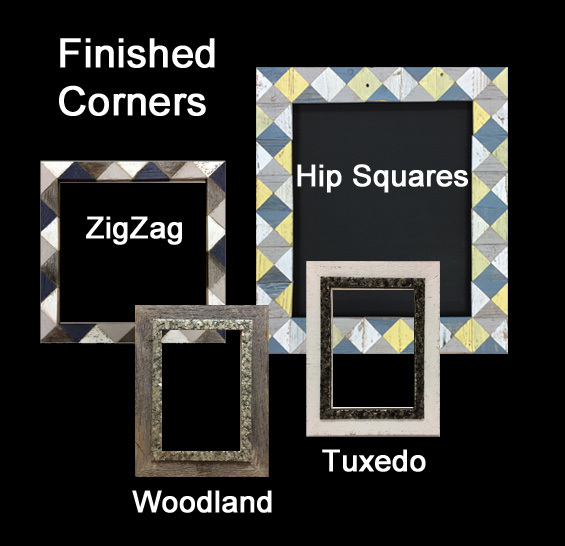 Frametastic Finished Corner frames are unique, and beautiful. 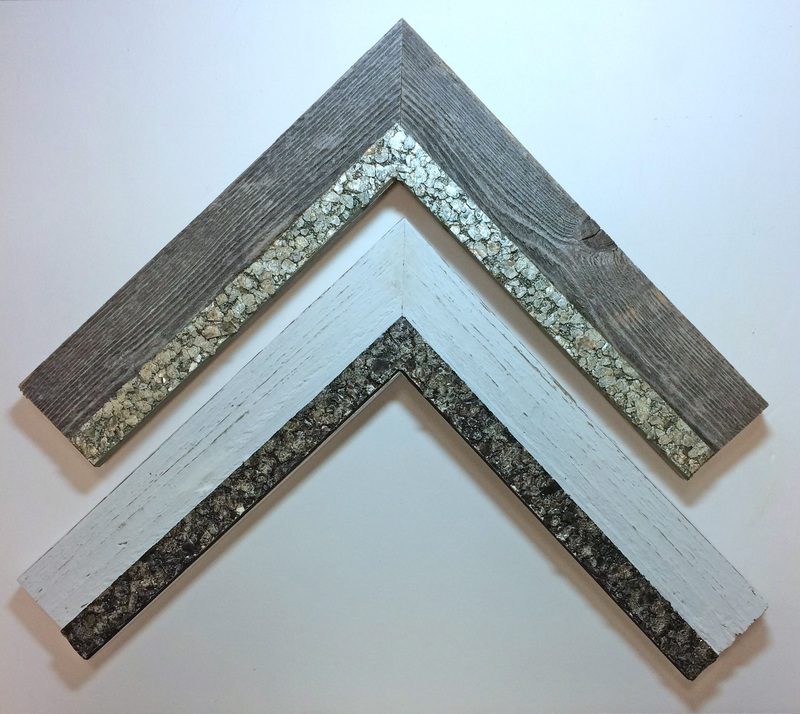 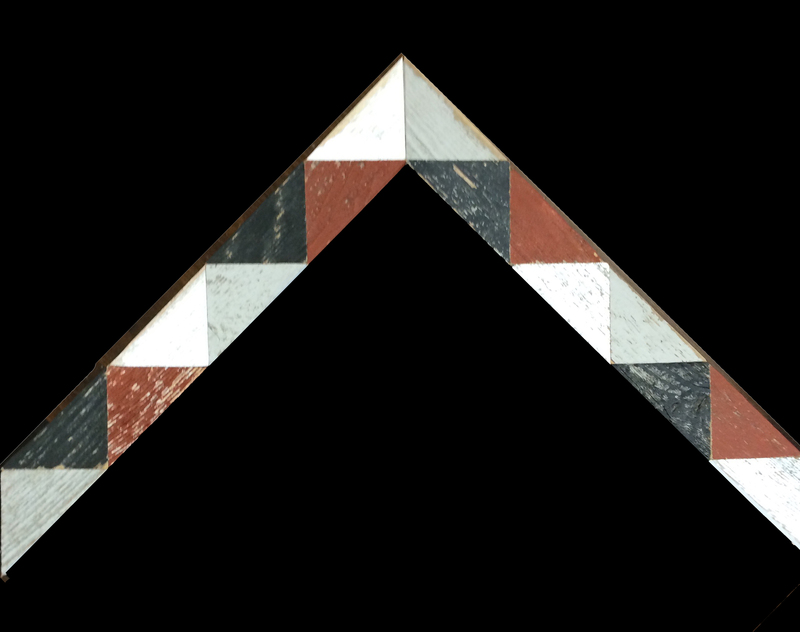 Made from reclaimed barnwood, these closed corner frames will enhance rustic, shabby chic, and beach decor. 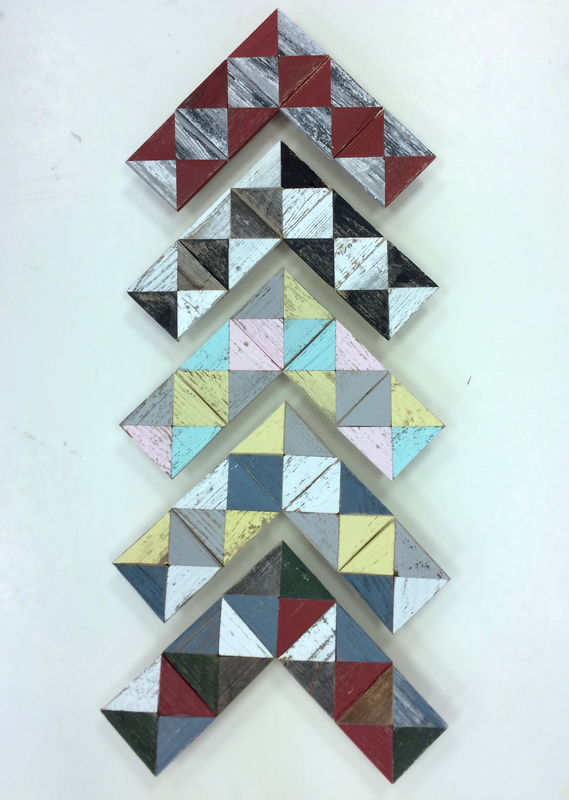 Click on the buttons below to view the various styles and color combinations available.